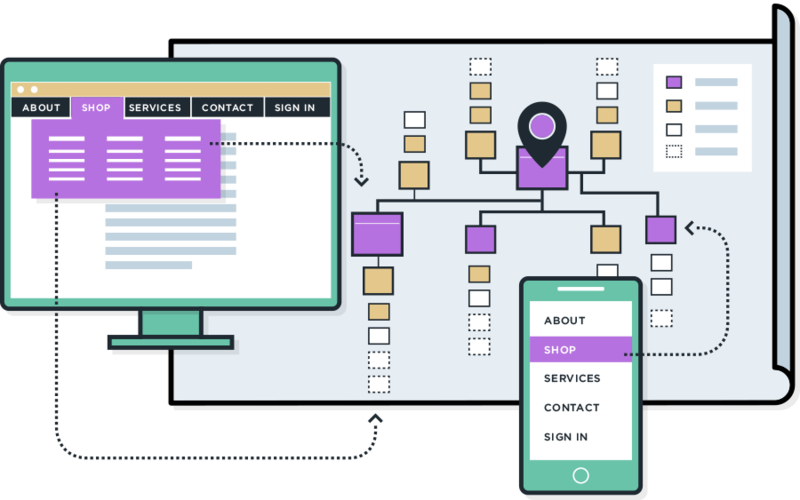 A sitemap is often considered redundant in the process of building a website, and that is indeed the fact if you made a sitemap for the sake of having one. 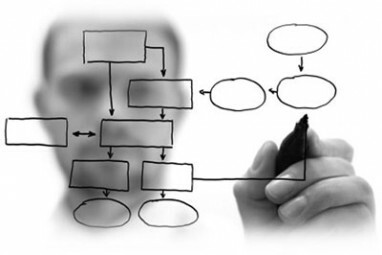 By highlighting the importance of having a well constructed website sitemap, you will be able to tailor your own business web design sitemap to suit your own needs. Call us for your no obligation needs analysis 1 (800) 916 3864.